Roman projects can offer this service to contractors carrying out both deign & build and traditional contracts. We have experience in many sectors of the market from Retail to educational and care/hospital/mental health sector. Ranging from £750,000 to £55 million. 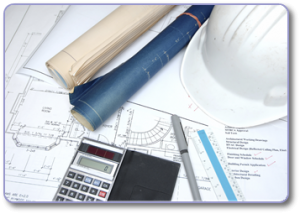 Our involvement includes the co ordination of drawings between the Architect and main Contractors and Sub Contractors. Enabling Value engineering of the project to drive down costs and not compromise on the quality, design or specification of the project.